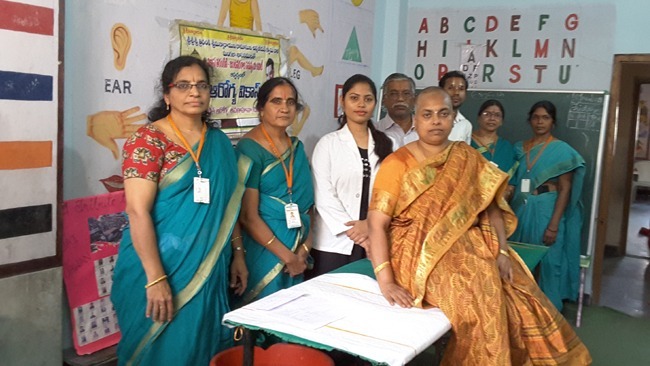 Dr Ravinder Reddy Garu with his team organized an Ayurvedic medical camp at Varija Asramam on 22.03.2017 for swarnamrutha prasana beneficiaries and others in general. 150 patients attended the camp. After using the recommended medicine for the two to three days, general patients are happy with the results and waiting for next camp.